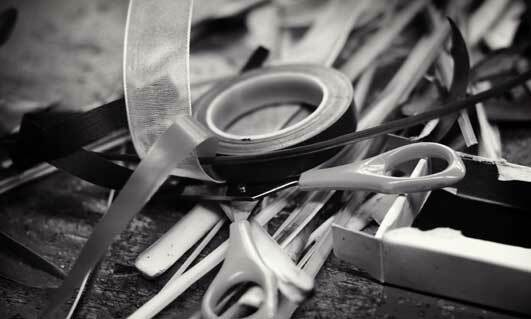 Sign up to our weekly Wholesale mailing list to be informed of all our latest offers. 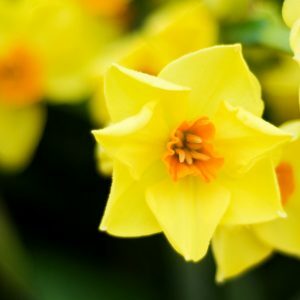 Find out which flowers are about and when using our flower calendar. Just click below to download the pdf. 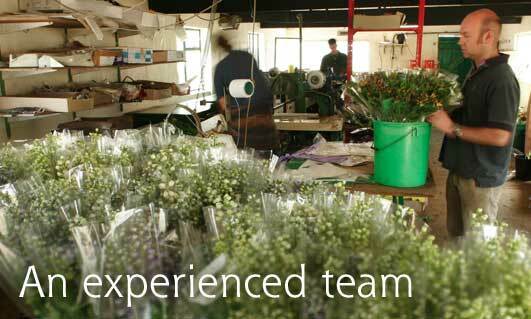 British Seasonal Cut flowers and Foliages direct to your business the next day. 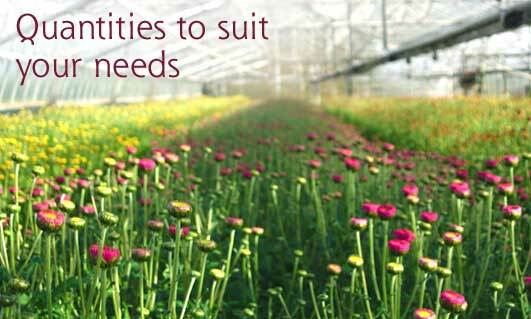 Flowers by Clowance can supply Wholesale Seasonal British cutflowers and foliages direct to your business next day via courier. 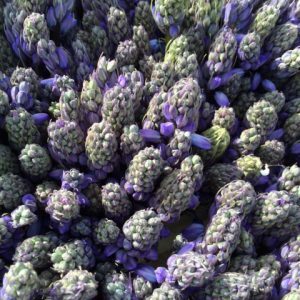 Our British Flowers Direct service is ideal for High Street Florists, Flower wholesalers, Wedding/Event planners, Farm Shops, restaurants, Churches and hotels who want to source and use locally grown British Seasonal Cut flowers and foliages. 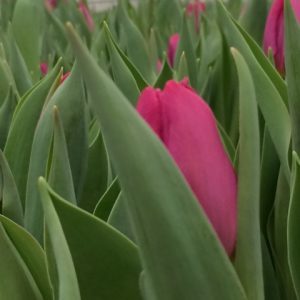 Why use Flowers by Clowance? 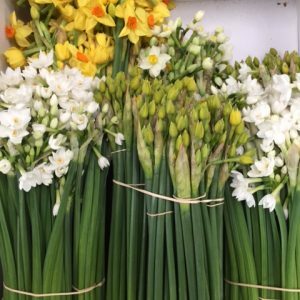 We grow and source beautiful British Seasonal cut flowers and foliages all year round here at Clowance and can supply these flowers / foliages to your business on a Wholesale basis. Our next day delivery service via courier has attracted over 2,650+ top Uk florists from all over the country from Cornwall to Scotland. 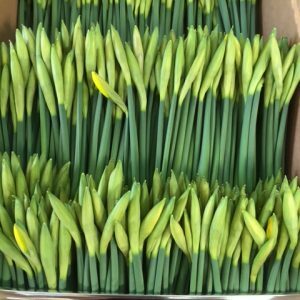 When ordering your fresh British flowers and foliages, you can either select whole boxes of just one variety or choose your own mix box of different varieties. 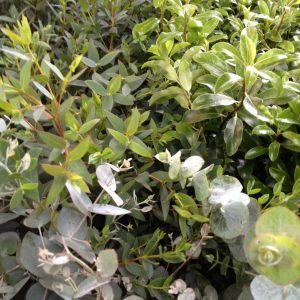 There is no minimum order with our service, just a single delivery charge per order from £8.50+VAT This is why our British Flowers Direct service is so unique. 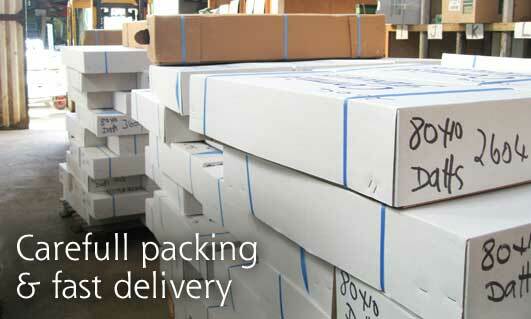 Our boxes of wholesale British cut flowers and foliages are sent out in recycled boxes where possible. We source all of our Flowers and Foliages locally through out the year from a Network of talented Flower growers here in the South West. – Alstromeria, Anemonies, Asters, Astrantia, Agapanthus, Box, Brodiea, Chrysanthemums, Daffodils/Narcissi, Dahlias, Delphiniums, Lily of the Valley, Freesias, Holly wreaths, Parvi, Pitto Scilla, Snapdragons Sweet William, Sweet Peas, Statice and Stocks, Trachelium to name a few. 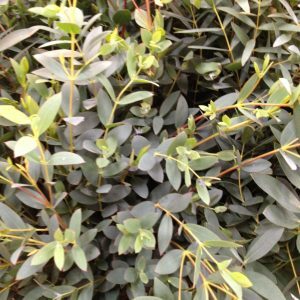 10 Bunches of Freshly Picked Parviflora Eucalyptus - 100 stems in total. Price includes next day delivery. 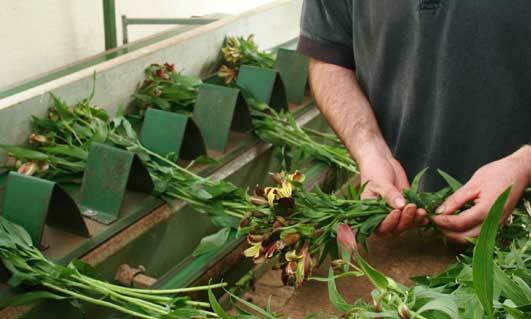 PLEASE NOTE WE REQUIRE 48 HOURS NOTICE OF ALL ORDERS TO ENSURE YOUR FOLIAGE IS CUT AND IN STOCK.